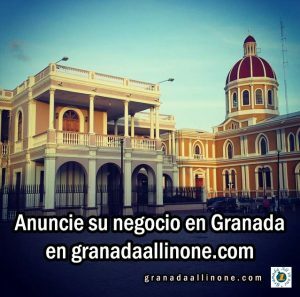 Condo Hotel Xalteva offers you a great opportunity to invest in an awesome colonial property. 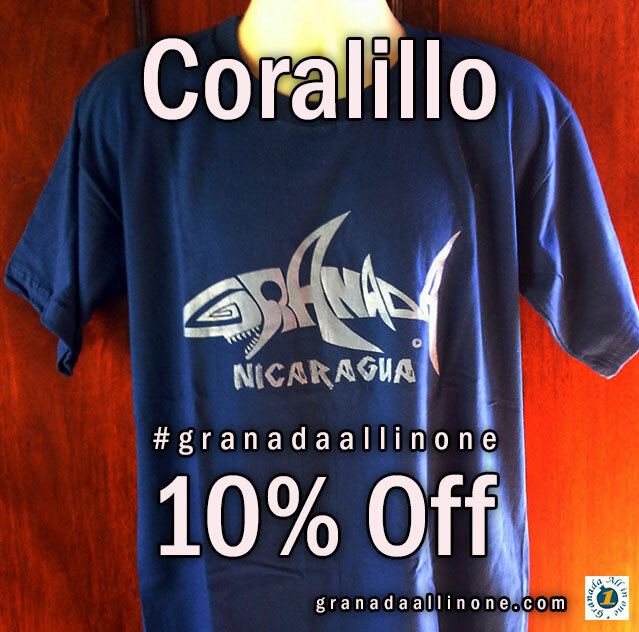 You and your family can own a Nicaragua´s Crown Jewel. 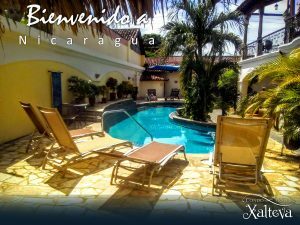 Located in the quiet and safe residential Xalteva neighborhood, with views of the Mombacho Volcano and the city, the Condos are within walking distance of the historic Central Park with shopping, restaurants and night life close by. 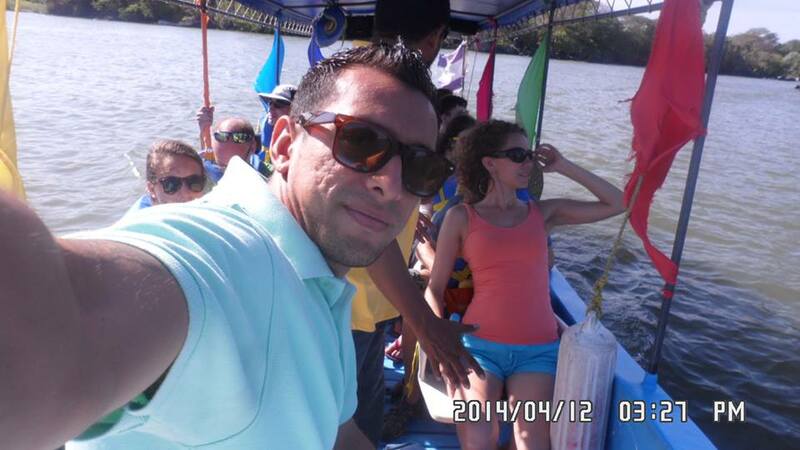 Foreign investment in Nicaragua is buzzing. 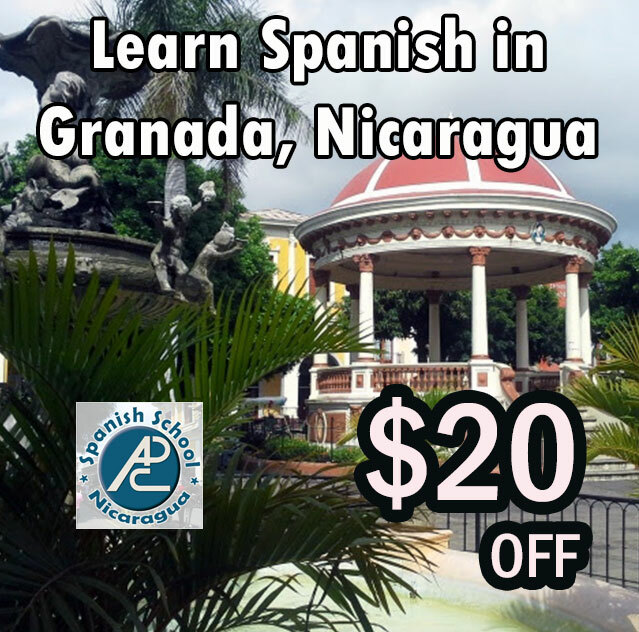 Granada, “Nicaragua’s Crown Jewel” is at the center of all tourist activity. Great value and growth potential along with a high income potential benefit Condominium owners. Our high construction standards, use of the best quality materials, craftsmanship and attention to detail are represented here at Condos Hotel Xalteva. There is a common elegant pool, pergola, bar, laundry, A/C, TV/Cable, high speed wireless internet, 24 hour security, backup water system, onsite parking, and hot water. Part of the popularity of the Condo Hotel Xalteva is the rental management program which offers unit owners stable rates, consistent and high quality standards centralized marketing campaigns and shared revenue pools. The property is designed to operate as a “condo hotel” offering full service standards in the atmosphere of an intimate boutique hotel.